A full 4 1/2 days with about 35 colleagues and a faculty of 12, allowing for plenty of one-on-one mentoring sessions with master Waldorf teachers. Our afternoon breakout sessions will include math movement, beginning recorder, storytelling, circle work, and creative discipline strategies. The price includes two organic, locally-sourced vegetarian meals daily shared in community. Click Add to Cart to register. Live Education! 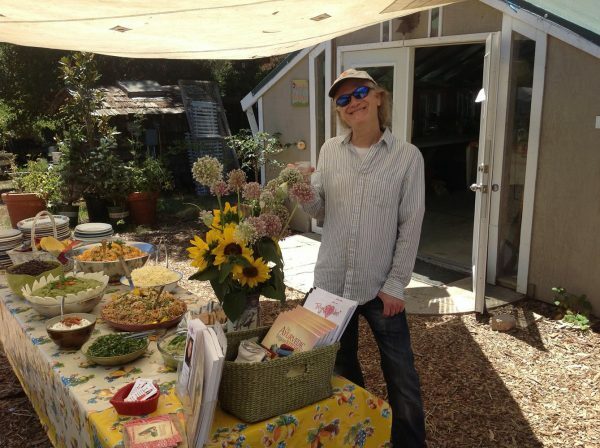 is once again hosting the Summer Seminar at the Santa Cruz Waldorf School at the end of July. It is a wonderful opportunity to work with colleagues and mentors to plan for the upcoming school year. We combine foundation work with practical activities in the mornings and afternoons, with inner preparatory work in the evenings. A full 4 1/2 days with about 35 colleagues and a faculty of 12, allowing for plenty of one-on-one mentoring sessions with master Waldorf teachers. Our afternoon breakout sessions will include math movement, beginning recorder, storytelling, circle work, and creative discipline strategies.